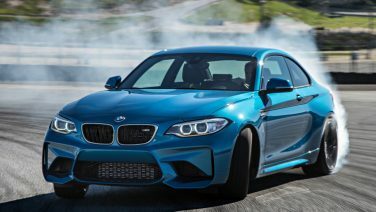 The BMW M2 features intelligent energy management by operating ancillary components only at times when required with the coolant pump, oil pump, ac compressor and electronic steering all help in reducing emissions by using less fuel. 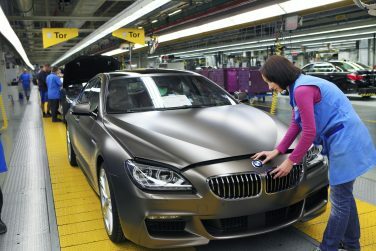 The Dingolfing plant produces the all-new BMW 5, 6, 7 Series, 4 Series Gran Coupe, 3 Series Gran Turismo and the M5, as well as all body styles of the BMW M6 allow for approximately 1,600 units a day. 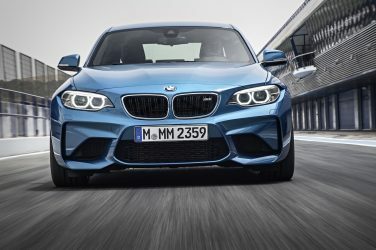 The BMW M2 offers an optional dual clutch 7 speed or 6 speed manual transmission. 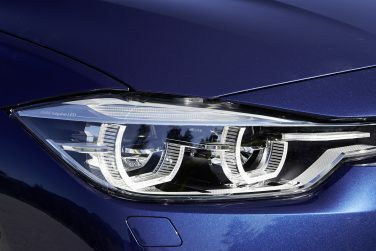 The 2016 BMW 3 series facelifted headlight “eyes” are moved further apart to visually strengthen the car’s broad stance on the road. 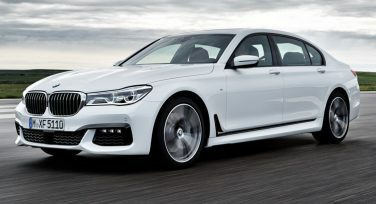 The 2016 BMW 7 series will be offered in the US exclusively as a long wheelbase version, more than one inch longer than its predecessor. 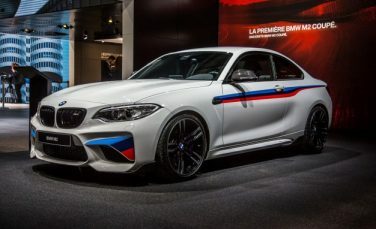 BMW M2 features side gills rearwards of the front wheel arches in reference to a feature first seen on the BMW 3.0 CSL. They send out a visual statement and set the swage line on its way towards the rear. 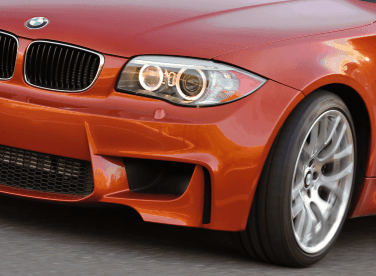 The BMW E46 M3 features a forged, nitro-carbonized steel crank shaft which provides great strength in this critical component. Forged-steel "crack" connecting rods eliminate the need for bolt sleeves and thus reduce reciprocating weight. 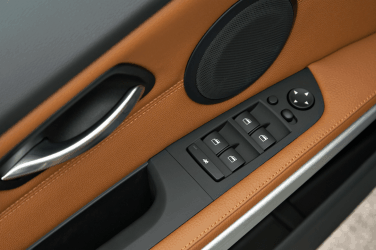 Metallic materials of the door handle, steering wheel trim, radio knob bezels, air con vents, and automatic transmission shift levers are chrome in the E92 as opposed to aluminum in the E90. 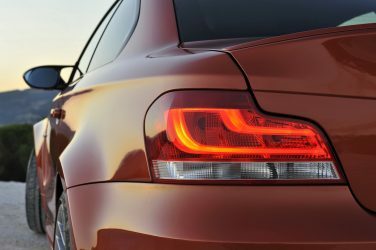 Full LED headlights come standard on the LCI (late model) 6th generation BMW 3 series 340i model and optional on the 320i, 328i, 328d models. 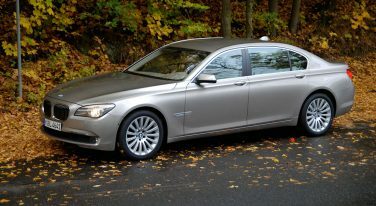 The BMW F01 7 series features a steel main structure with a bonded aluminum roof which saves 15 lbs. 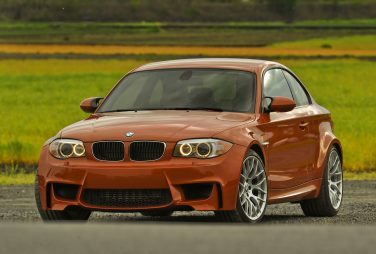 In addition to Alpine White non-metallic and Black Sapphire Metallic, Valencia Orange Metallic was available exclusively for the BMW 1M at the time. 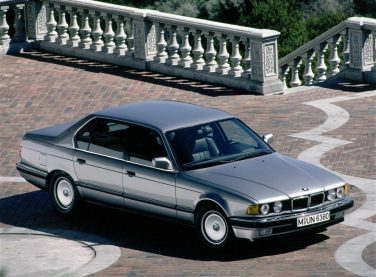 The BMW E32 740i top speed was electronically limited at 149 mph to distinguish it from the flagship vehicle 750i with a top speed of 155 mph. 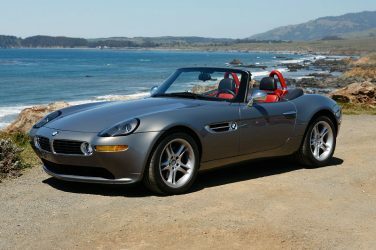 Car and Driver magazine tested the BMW Z8 and found it outperformed the contemporary benchmark Ferrari 360 Modena in three important performance categories: acceleration, handling, and braking. 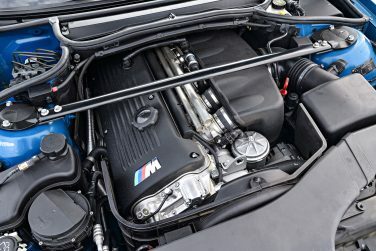 The S54 engine found in the BMW E46 M3 has a compression ratio of 11.5:1, the highest ratio in BMW production lineup at that time for their gasoline motors. 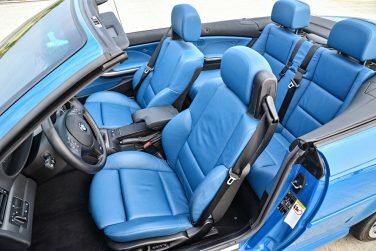 The BMW 1M features a slick top metal roof panel which saves about 35 lbs (15kg) compared to BMW 1 Series models equipped with a moonroof. A moonroof was not an option. 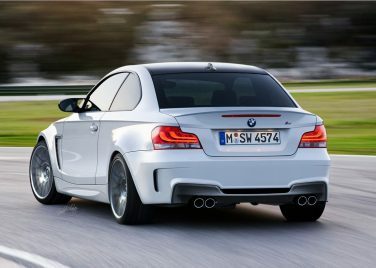 The BMW 1M coupe uses the same mirrors as the E92 M3. 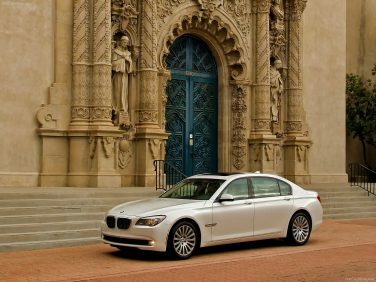 The BMW F01 7 series features aluminum doors, saving a total of 48.5 lb over conventional steel. 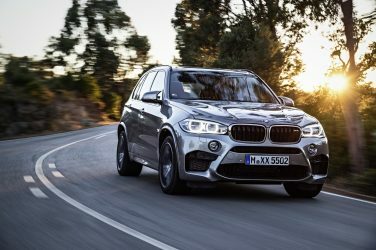 The BMW X5M has a taller windshield and is not as raked as the base model X5, giving it a taller more upright stance. 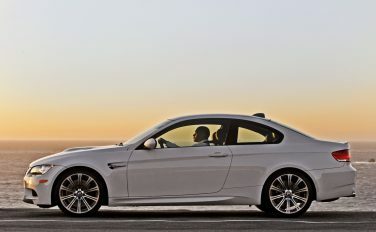 The BMW E92 M3 V8 engine weighs in at 445 pounds, which is 7% or 33 pounds lighter than the previous model’s Inline-6 with 24% more power. 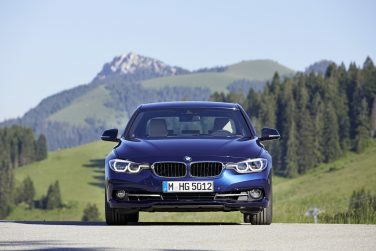 The 1M is the first production car in the BMW line up to feature a bumper that creates air curtains, which improve air flow around the wheel arches with the benefit of significantly reduced turbulence. 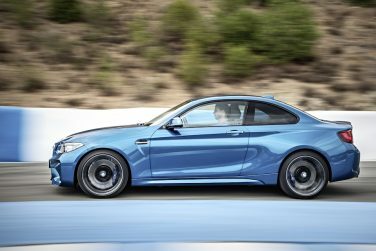 The BMW M2 uses the same pistons, crank shaft and front / rear axles as the same gen M3 / M4. 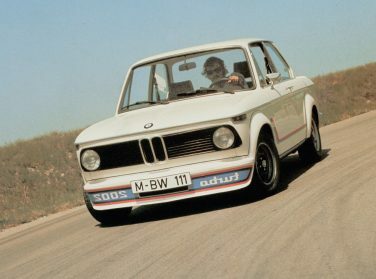 The BMW 2002 Turbo was only available in Polaris (silver) metallic and Chamonix (white) paint finishes. 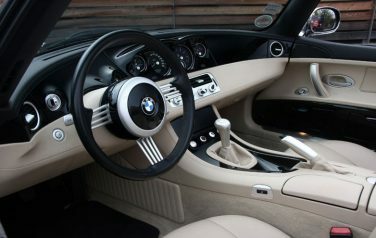 The BMW Z8 production was limited to only 5,703 examples in total. 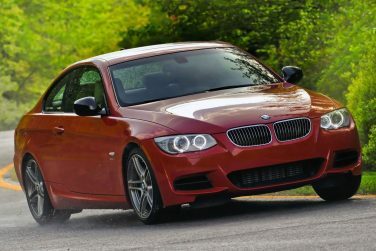 The BMW E92 335is (2011 - 2013) uses a higher performance version of the N54 engine from the 2006-2009 335i, which increases boost from 8.7 to 11.6 PSI. 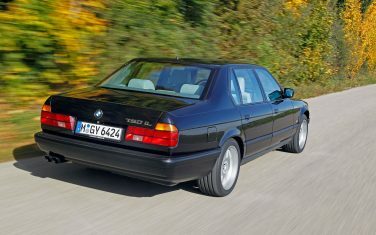 The BMW E32 (750i) was the first car adhering to BMW's self-imposed speed limit of 250 km/h (160 mph) because it could reach 300 km/h (190 mph) very easily. 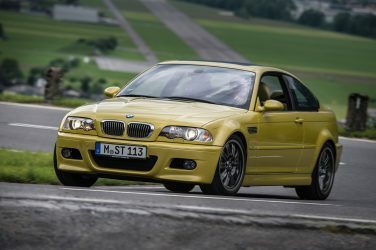 The BMW E46 M3 has an efficient exhaust system which imposes 40% less back pressure on the engine than that of its European-version E36 M3 predecessor. 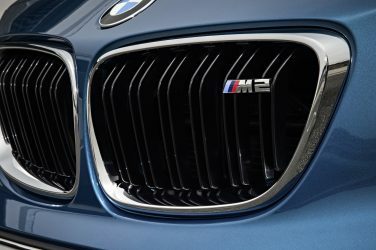 According to BMW, the M2 grills feature a 3D design element with the vertical bars as a throwback to the E24 shark nose. 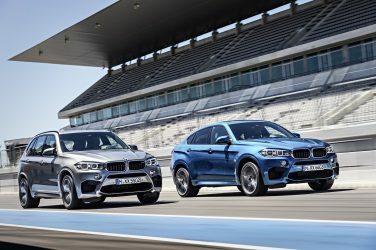 The BMW X6 M and X5 M are the first vehicles from BMW M division to have xDrive all-wheel-drive systems. 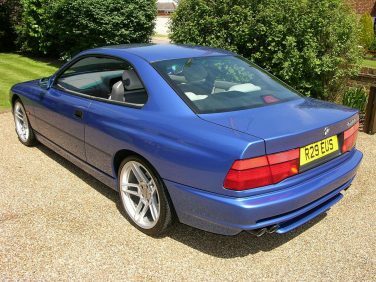 The BMW E31 8 series features a design with no B pillar. 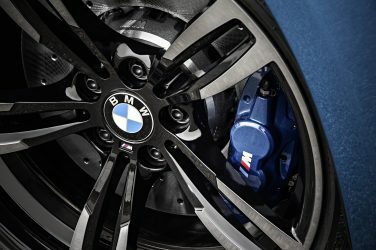 The BMW F87 M2 uses current generation M3 / M4 brake setup. 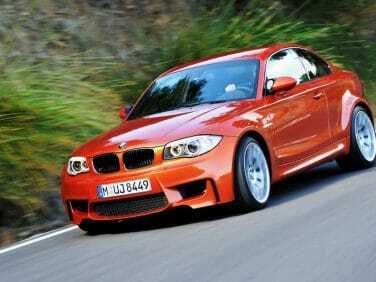 The BMW E82 1M coupe uses the same brakes as E92 M3.